Rescue pony in training to be a Therapeutic Horseback Riding superstar!! 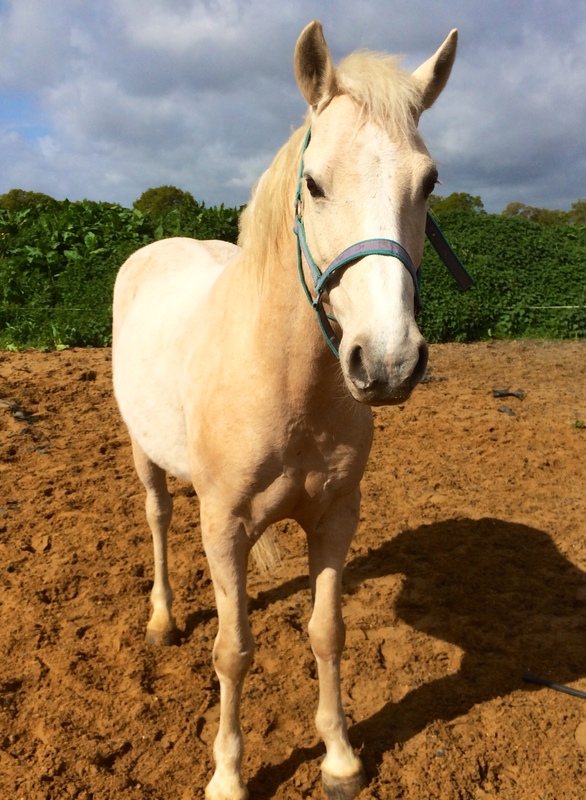 This entry was posted in Biscuit's training and tagged child, children, disability, disabled, horse riding, lessonsintr on December 10, 2014 by Sophie Lou. Haynet on Whats your desire?